Find the big blue tent in front of Valerosa Designs & Gallery on Saturday, October 27th for unique art finds and gifts! 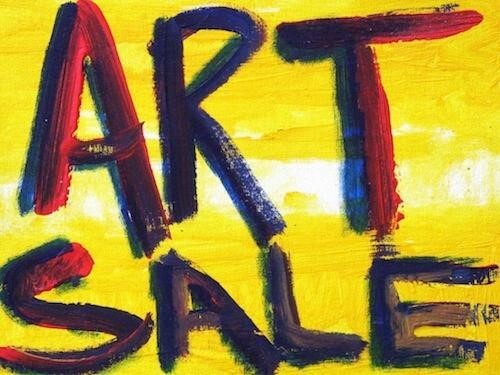 Over 20 artists will be represented for a fun, fall Saturday Art Sale. Plus, find lots going on in Bergfeld Center in celebration of Village Bakery’s 70th Anniversary Celebration!